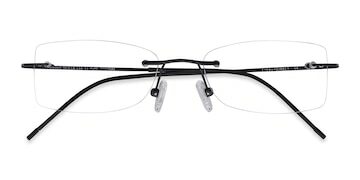 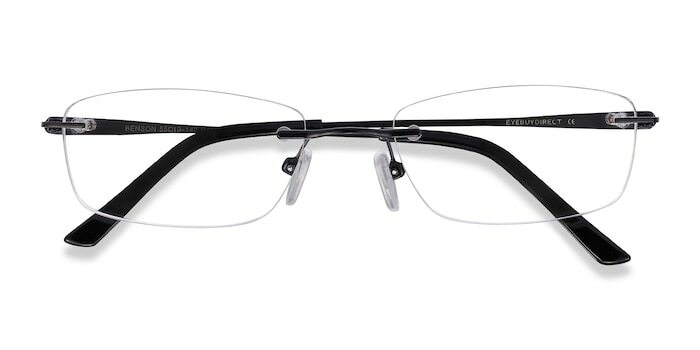 Get noticed for you with these discreet black eyeglasses. 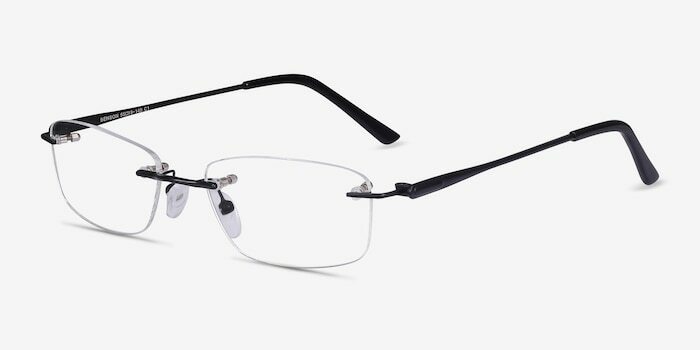 This rimless style metal frame boasts rounded rectangular shaped lenses with a matte black finish. 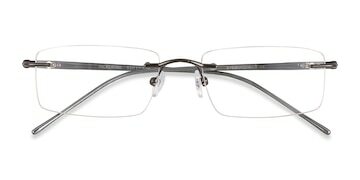 The slender temples end in plastic arm tips and make this frame an elegant yet versatile choice. 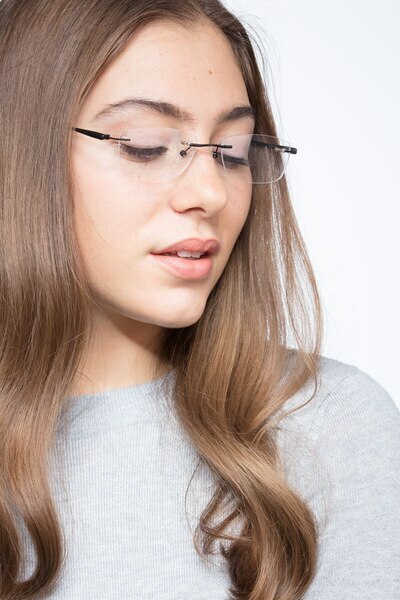 love the glasses. 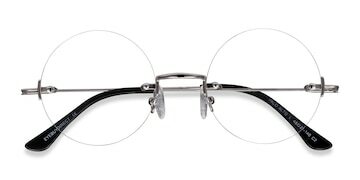 you did a good job. 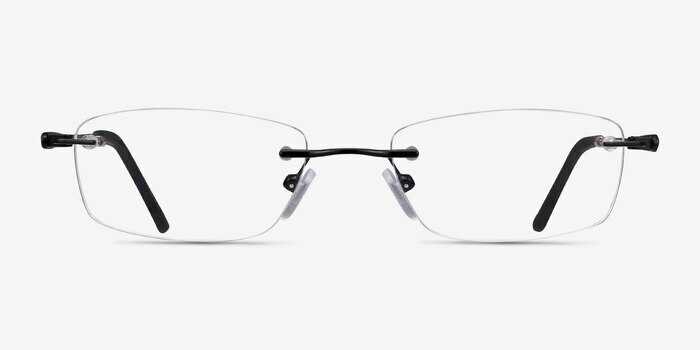 My glasses fit perfect and vision was great! 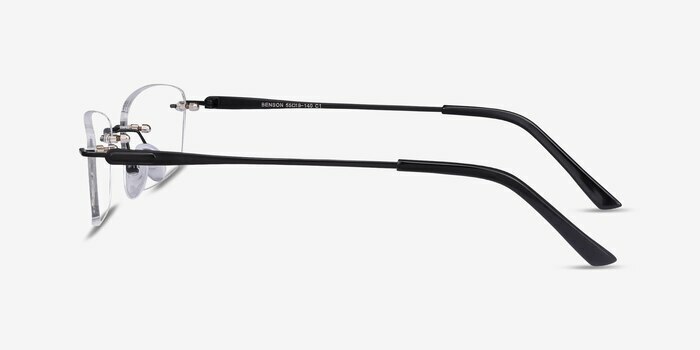 I will definitely order my glasses from them again. 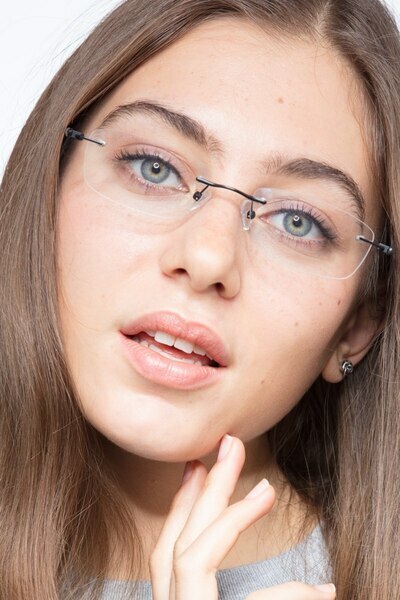 I would definitely recommend Eyebuy Direct. 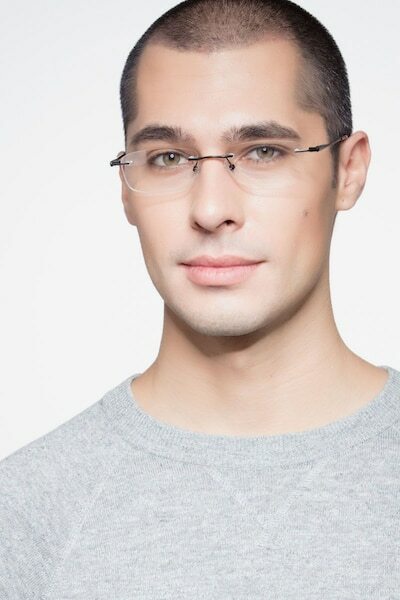 Light weight, fashionable, the lenses very unobstrusive on face, great modern interpretation of the frameless genra.